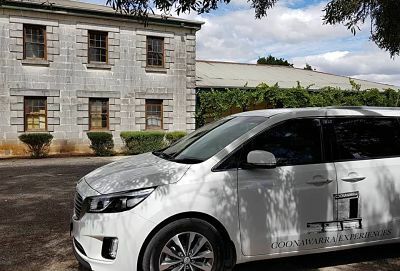 A visit to Coonawarra wine region is on every serious winelovers bucket list. But how can you make best use of your time there? 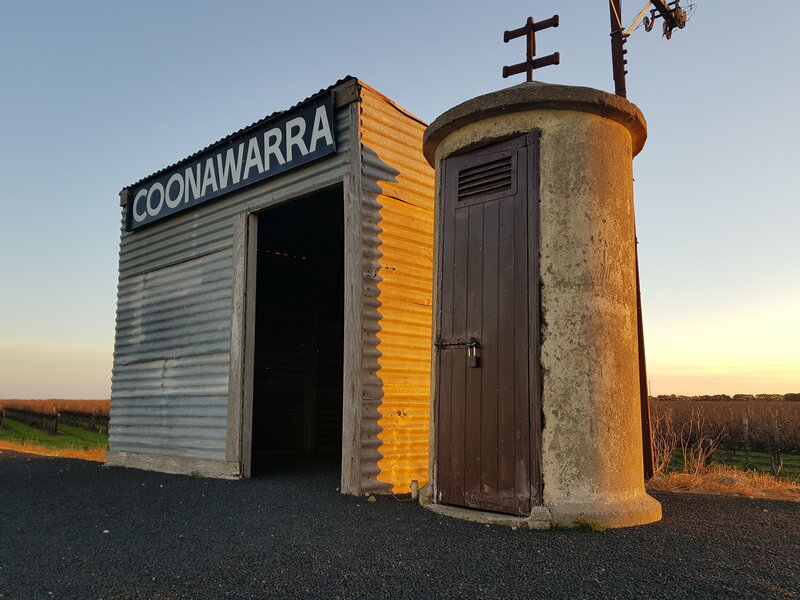 Coonawarra is remote from most population centres in Australia. So you want to make the most of your time there. And there are dozens of cellar doors to visit. But which ones? You don't want to spend your time on wineries which don't meet your needs. Your trip can be much more enjoyable when you don't need to worry about navigation or a designated driver. Vinodiversity has partnered with a locally based wine tour company. The operators live there, right in the heart of Penola. They know all of the wineries and cellar doors. They know where the best places to eat are. Our wine tour partners deal ONLY with small groups. They have built a rapport with the local industry and can devise a tour to maximise the enjoyment for your visit. Our partners also offer a beautiful newly renovated one or two bedroom accommodation suite right in the heart of Penola. Vinodiversity has negotiated a discount deal with this company. They offer a 15% discount on the rack rate for your tours and accommodation booked via the enquiry form below. Fill in the form below and our wine tour partners will contact you with further information. They can offer you a range of options for touring. When you have chosen your package you will be given a 15% discount as a friend of Vinodiversity. Privacy note: Our Partners will not use your details from this form for any other purpose, nor will Vinodiversity.